For fitting Nuance panels, it is recommended that Bushboard’s own brand of adhesive is used. 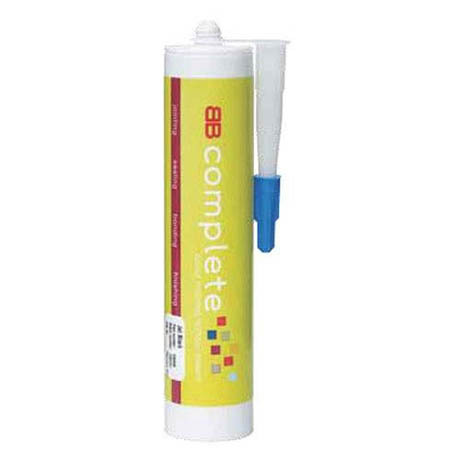 This verstaile adhesive can be used for bonding, sealing and finishing. For a 1200 x 2420mm panel, approximately one cartridge of Nuance panel adhesive is required.